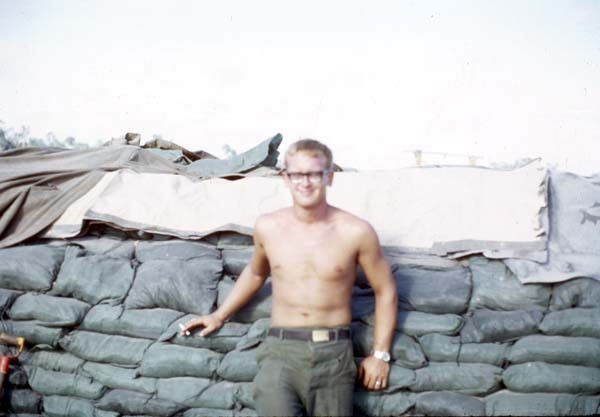 When I returned from Vietnam in late August 1969, I was in the best physical condition of my life and lowest weight since 1963. Smoking was not a good thing but the military made it so easy and cheap. Cigarettes were $1.15 per carton in the PX, but were included at no cost with many “goody” boxes, both military and civilian, sent from the states. Our 1943 packaged C-Rations had a four pack included in each meal box.